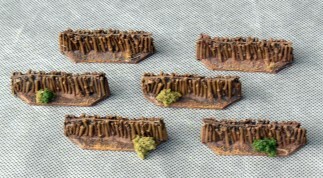 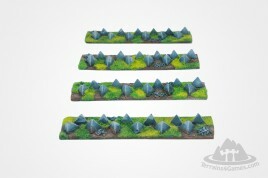 Fences with desert shrubs - the original and an interesting model of defensive terrain. 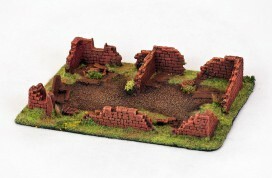 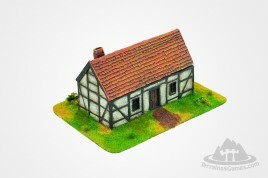 A models of a well-suited to also as part of a diorama in 1:72 scale (20mm). 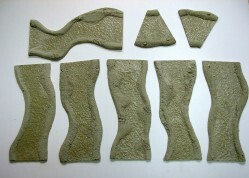 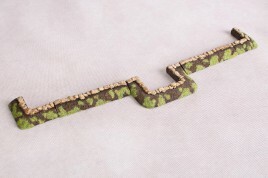 This model is cast resin for self painting.